Fight stress like a pro! Is it all getting a bit too much? Are you on the brink of punching one of your co-workers' lights out? Are your stress meters going dangerously into the red? 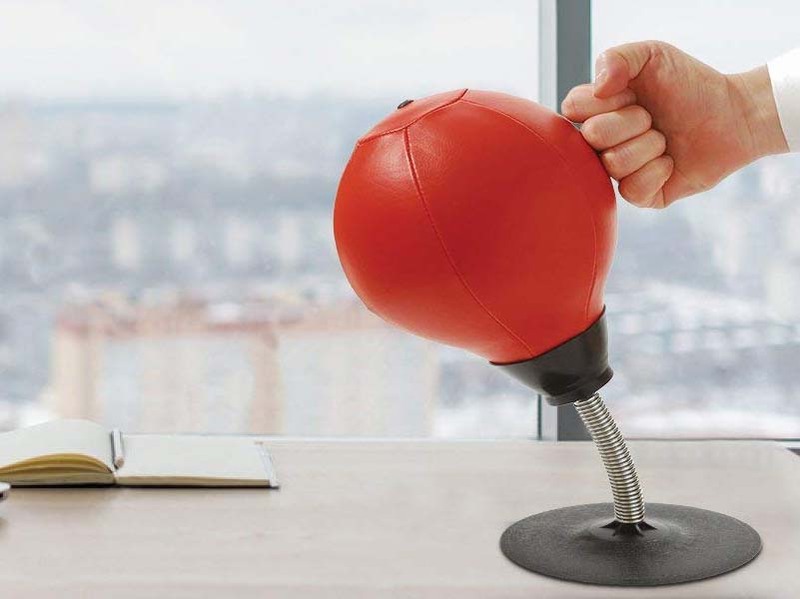 Then this Desktop Punching Bag will be your lifeline! 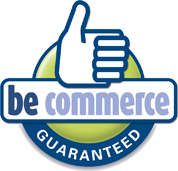 With its strong suction cup you set it up standing upright, or hanging from a flat surface. 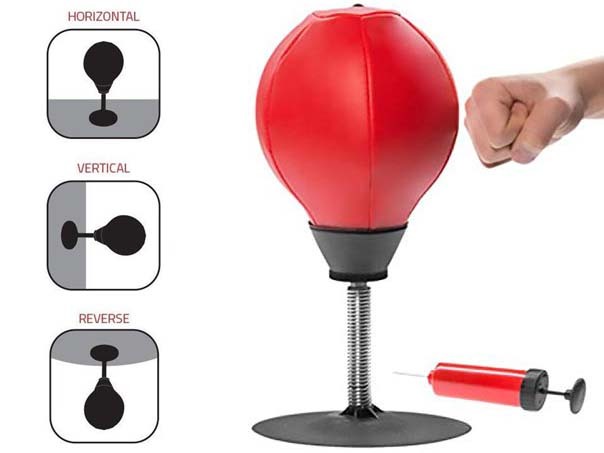 No need to pull any punches with this little inflatable ball. Defeat stress with knockout in the first round, and find your inner peace again through violence!